Helena Ricketts loves cooking from scratch and sharing her recipes with anyone who wants to try something new in the world of food. 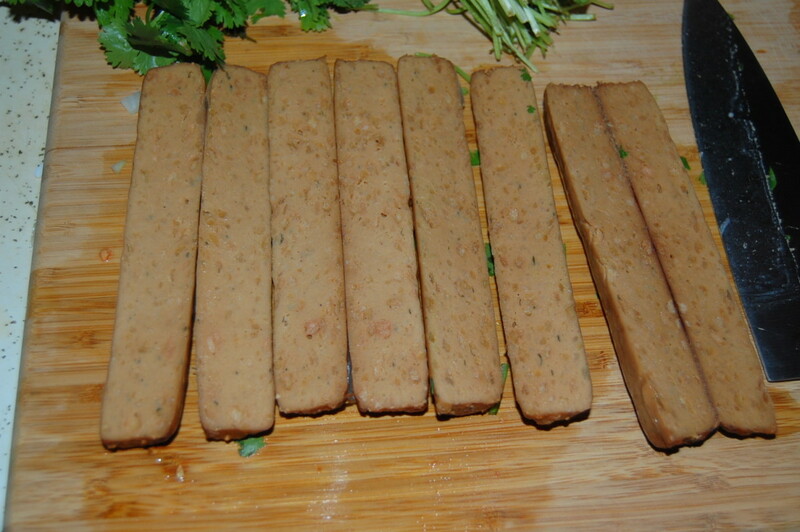 Meatless sausage? Yes, please! 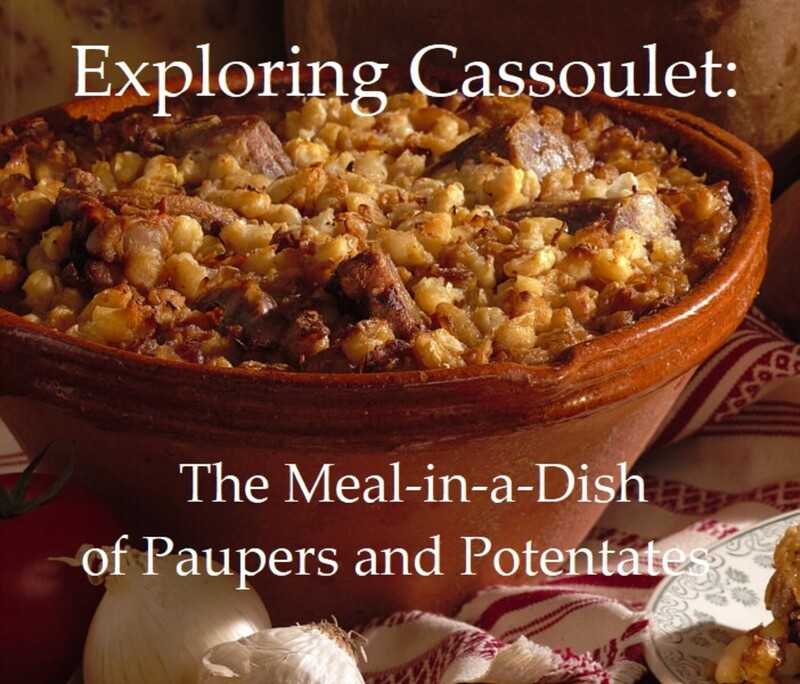 As long as it is tasty and has an ingredient list that doesn't require a degree in chemistry to understand. So many fake meats on the market today are less than desirable in the taste, texture, and ingredient department, so finding something that is decent can be a rarity. One thing that I will note that bugs me about Quorn's product is that for some reason the majority of them do contain egg whites. While this isn't a big concern to a lot of people, those of us that do not desire to consume animal products or are allergic to eggs could ultimately have an issue with it. I don't know about your area but in my neck of the woods Quorn's products are placed in the store next to vegan meat replacements so if you don't read the label, you may be surprised. Just a little heads up for anyone that finds that type of thing important. 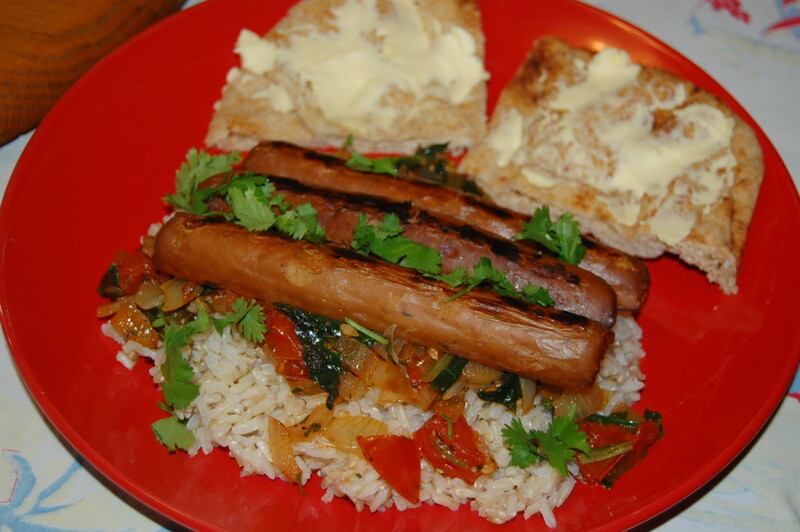 During this recipe and review, I'm going to give you my impression on the taste and texture of this sausage. 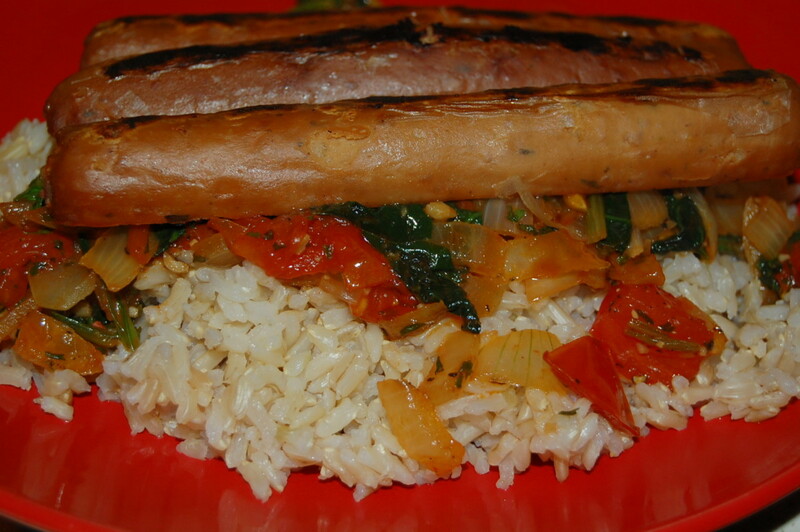 The recipe is something that I threw together because sausage doesn't always have to be boring and eaten on a hotdog bun with condiments. 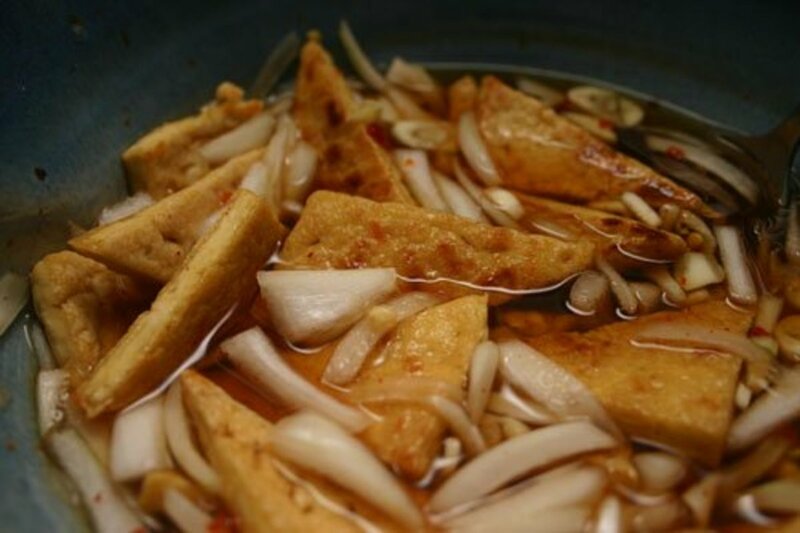 It's your kitchen and you are only limited by your imagination and the flavors that you like the most. If you are using quick cook rice, follow the instructions on the box to cook your rice. 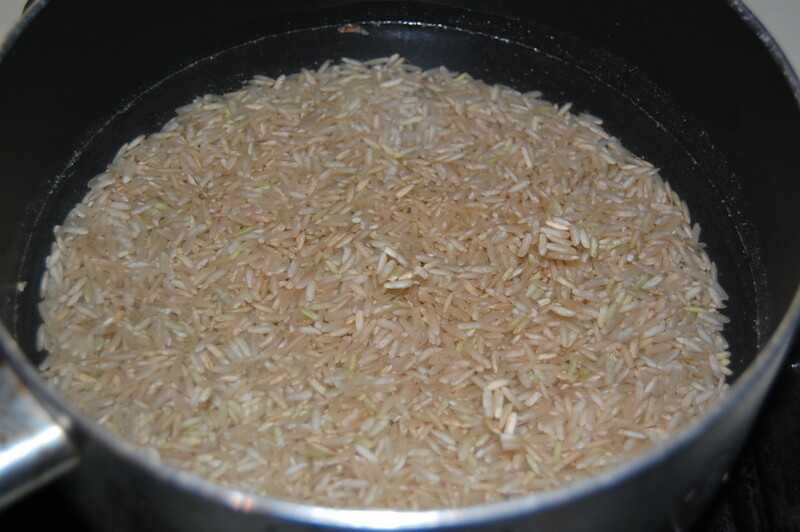 If you are using regular rice, combine your 1 cup of rice and two cups of water in a sauce pan. Bring to a boil. Cover with the lid, reduce the heat and allow the rice to simmer until all of the water is gone and the rice is tender. Remove from the heat. While the rice is cooking, prepare your vegetables. Mince one garlic clove. Peel and dice your onion. 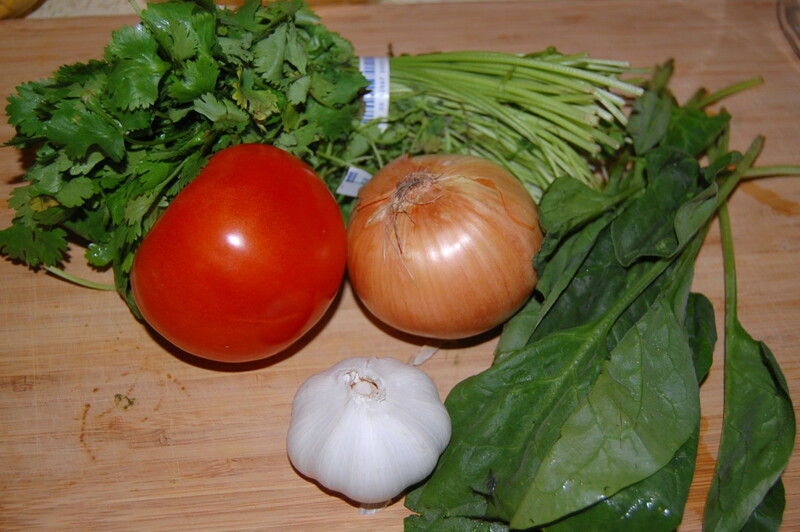 Roughly chop your tomato, your spinach and cilantro. Set the cilantro aside. Heat 1 Tablespoon of olive oil in a frying pan. 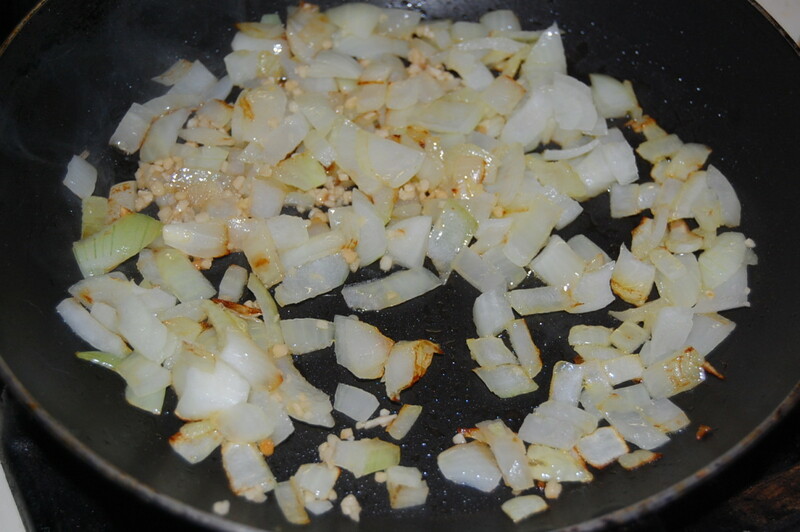 Once it is hot, add the onion and cook for a couple of minutes, stirring occasionally over medium heat. Add the garlic. Continue to cook until you can smell the garlic. Stir occasionally to keep your onion and garlic from browning too much. 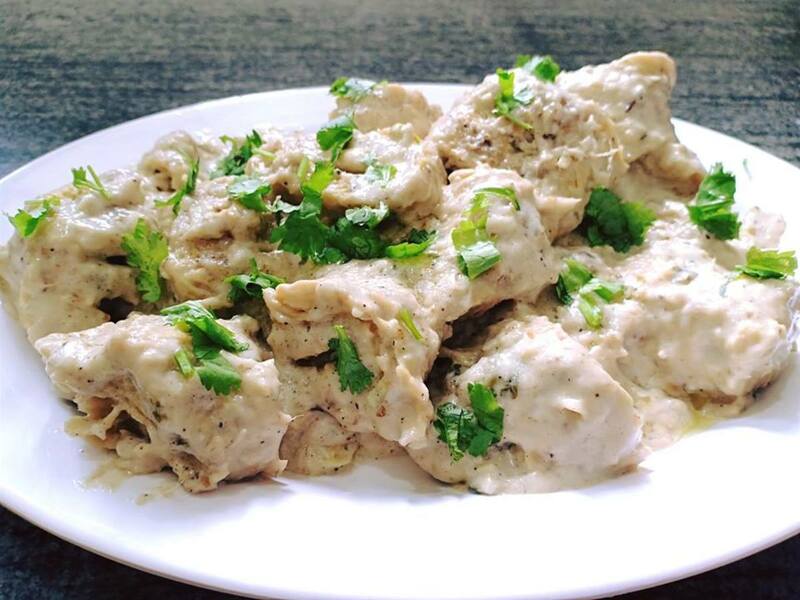 A little is fine but garlic can turn bitter if it becomes too brown during cooking. 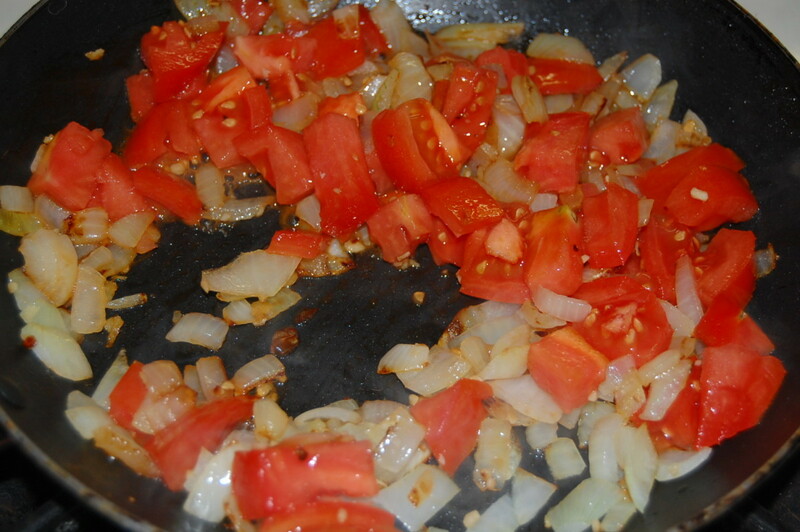 Add your roughly chopped tomato. 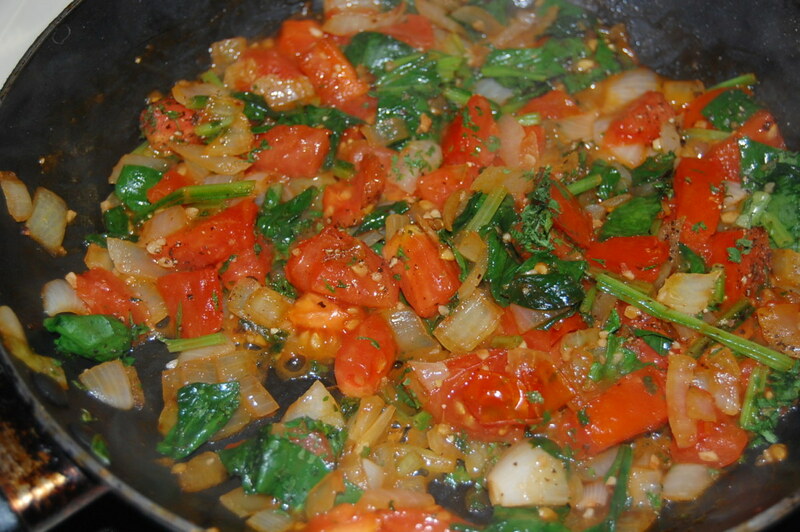 Allow it to cook while stirring occasionally until the tomato starts to soften. Add the spinach and dried parsley. 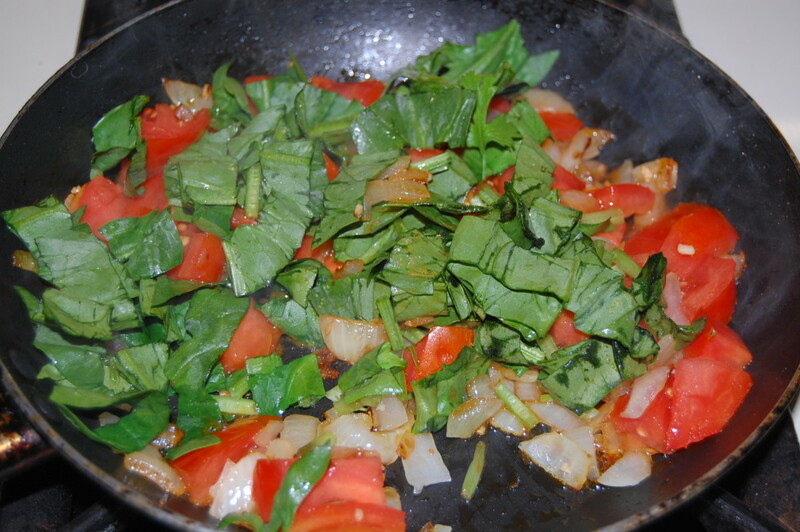 Cook until the spinach starts to wilt. Season to your liking with salt and pepper, adding them slowly. You can always add more but if you put too much in, you can't take it out! This step is optional but I did cut each of the sausages in half. I also poured the vegetable mixture into a bowl to use the same pan again. 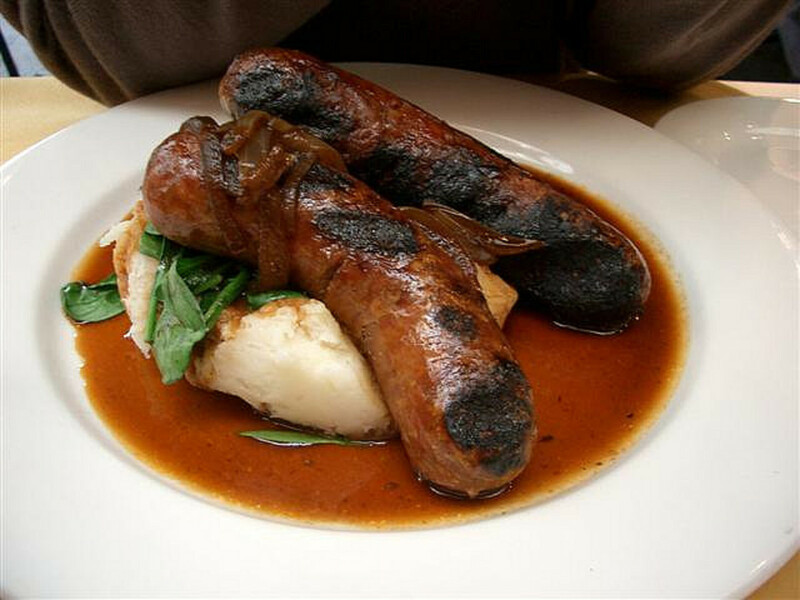 You want to warm up the sausages in a frying pan. I like mine browned but you do not have to go that far with them. Now it is time for plating. Place 1/4 of the rice onto your plate and top it with 1/4 of the vegetable mixture. 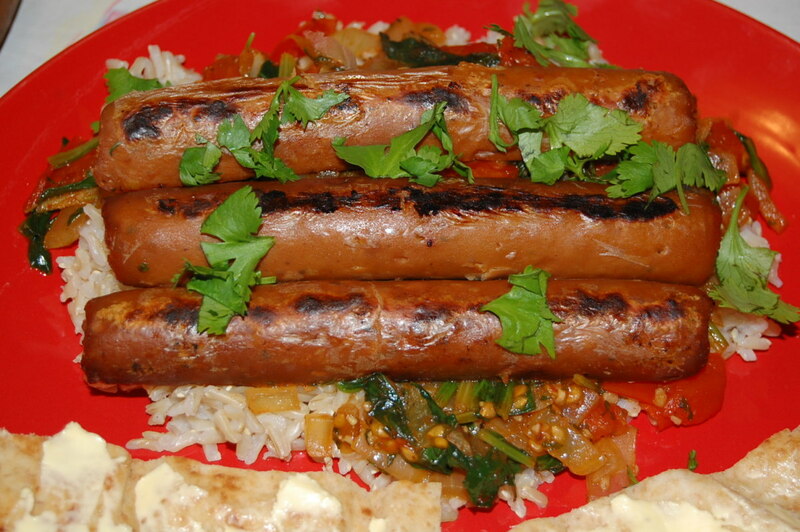 Add a halved sausage to the top and sprinkle with the freshly chopped cilantro. Serve and enjoy! 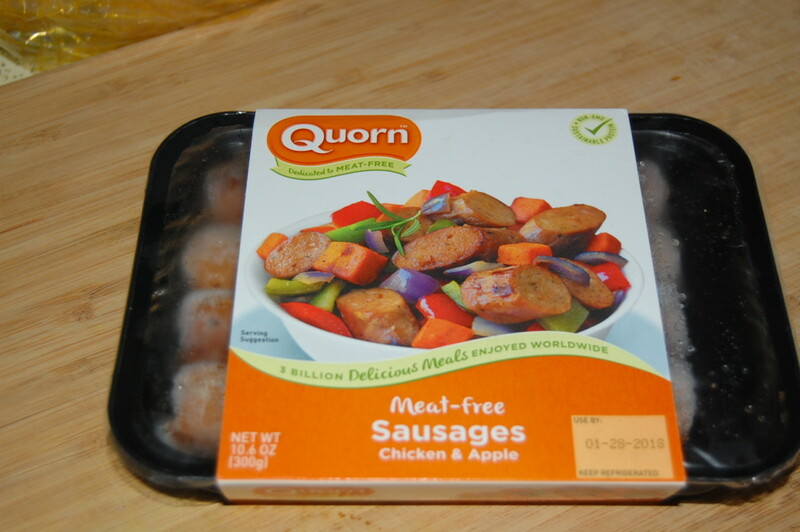 Review of Quorn Chicken and Apple Sausage- What Did I Think? There are some really bad tasting meat sausage replacements out on the market today but I can say that this isn't one of them. Texture wise it was pretty close to a chicken sausage that is made with real chicken. I was surprised that they were able to so closely duplicate the texture of ground chicken without using any ground chicken. Taste wise, it was interesting but not in a bad way. I am very picky about flavors when it comes to fake meats because sometimes I think companies go way overboard with spices and herbs that seem to try to cover up a bad flavor instead of enhancing a good one. This sausage did have a slight meaty taste to it and the apple did come through but wasn't overwhelming. It was more of an actual enhanced flavor and that was a pleasant surprise. Flavor wise this one doesn't disappoint at all. 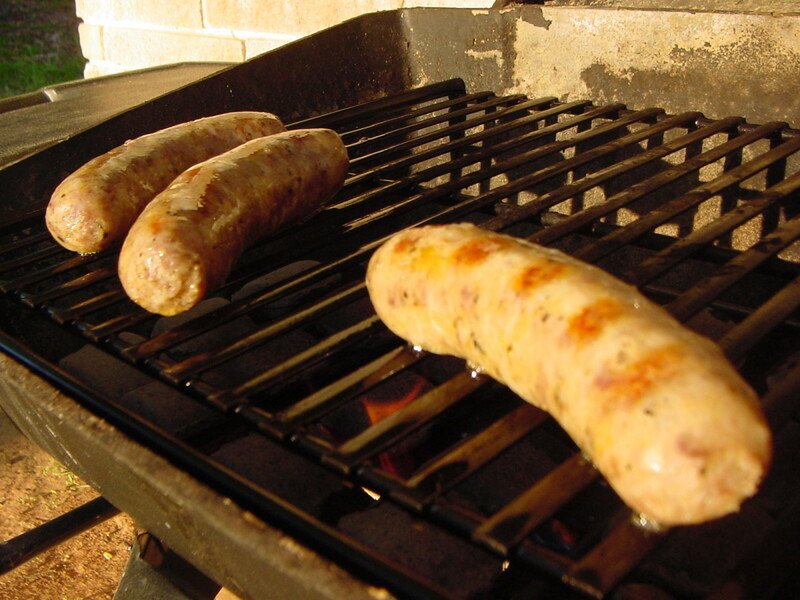 Will it pass for real chicken sausage to someone that eats meat as part of their diet? I don't think so. 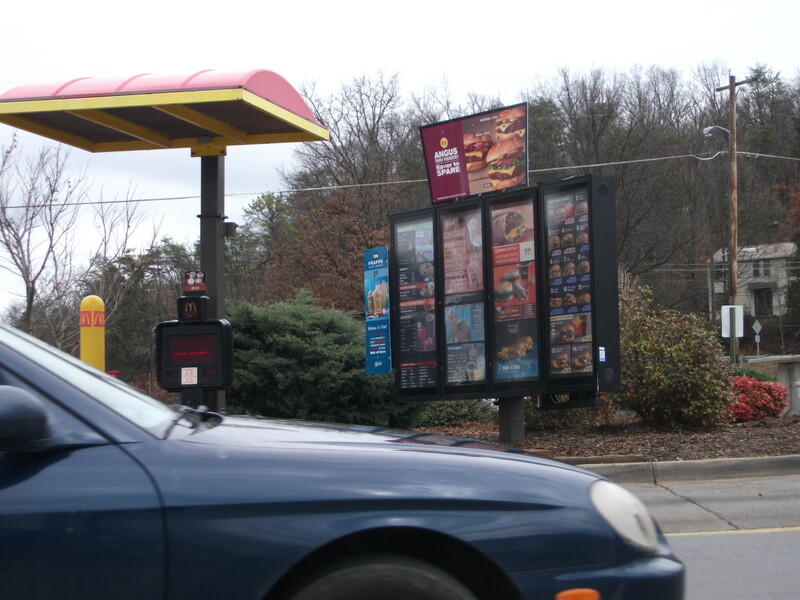 If you are looking for a product to sneak into someone's meal because it is healthier than meat, you probably have about a 50/50 chance with this that they will know by the second bite that something is off. 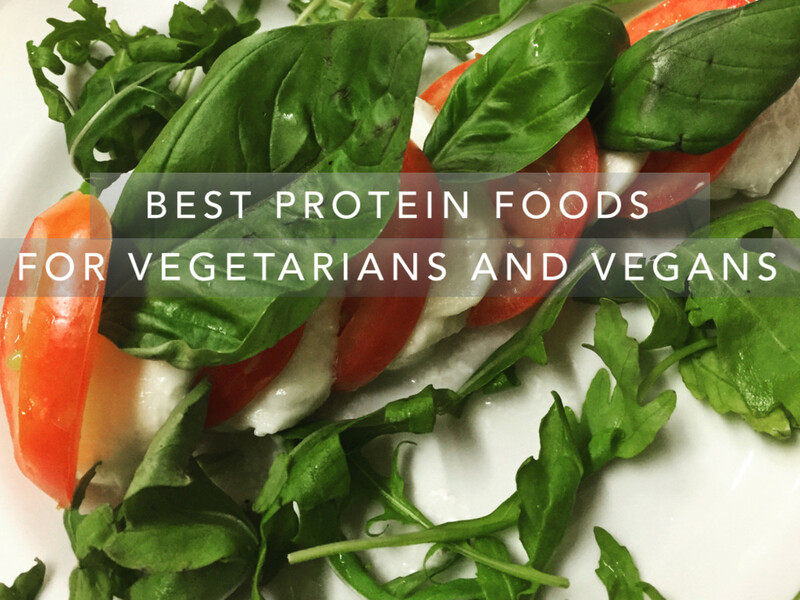 That said, I think, as a recent meat eater recently turned vegetarian but I prefer vegan meals, that it is a really good replacement. Of all the fake meat sausages that I have tried, so far this one is the best. I have to say good job to Quorn on this one. On a scale from 1 to 10 I would give this product a solid 9 and yes, I will be purchasing it again. Have you tried these yet and if so, what are your thoughts on it? Let me and others know your opinion in the article comments section below. I am highly allergic to Quorn products. They use a mold type complex to create most of their products, and they are definitely not vegan. If you have a mold allergy or sensitivity read the packaging before purchasing!! Thank you @Linda Crampton. 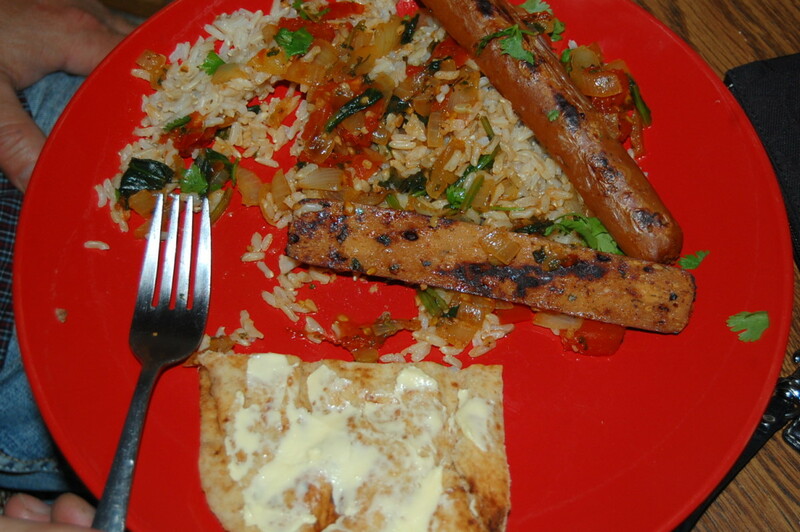 If you can't find the Quorn, it would probably be just as yummy with another brand that you can find. 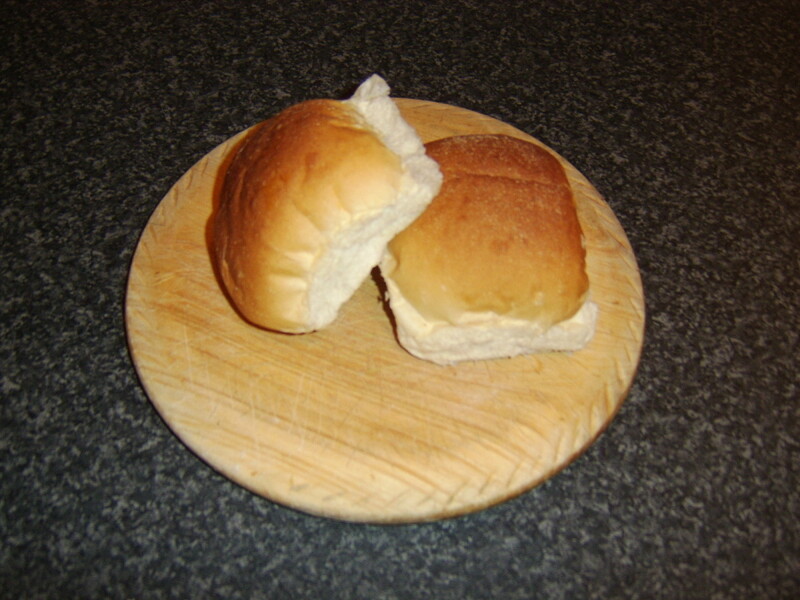 It is pretty tasty and different from putting them on a bun. 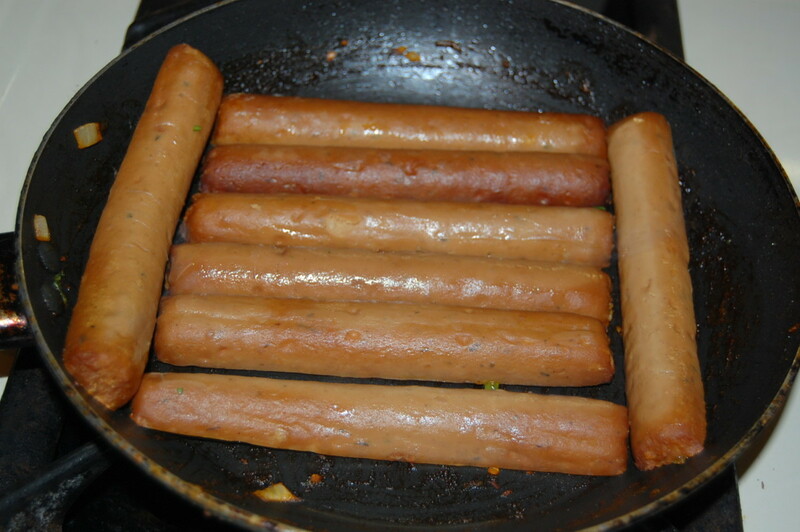 I've only found one brand of vegetarian sausage that I like, so I'll look out for the one that you use. I've never seen the Quorn brand in my area, though. I still want to try your recipe. It sounds very tasty.